The winter months are Calving Season for Day Cattle Farm. 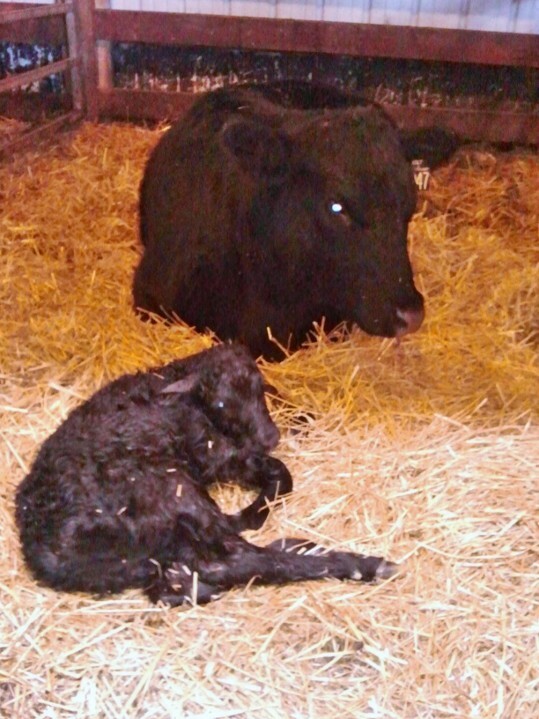 Despite the cold temperatures and unpredictable Illinois weather, I personally enjoy calving season. The miracle of birth can provide a whole new perspective to your life. However, I will not lie monitoring the labor process of an animal is quite stressful. Knowing when to step in assist or just wait it out is difficult when the mom can only communicate with you through nonverbal cues. 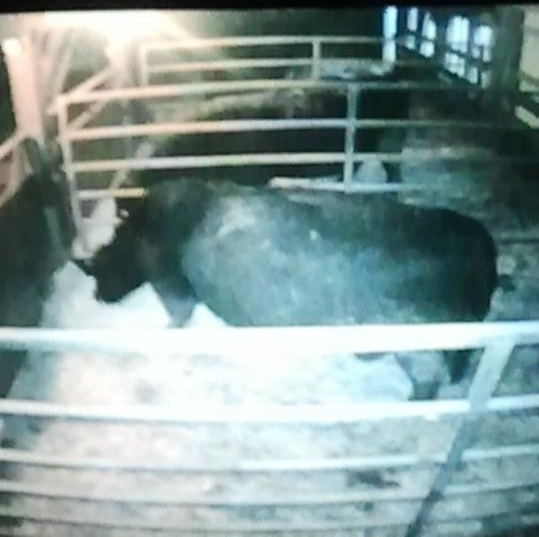 This year we added new technology to our maternity ward – a barn cam. The camera has allowed us to watch the first part of labor without making the mom nervous. During the calving season, we place females in the maternity ward pens if they are in close to their birthing date. Although newborns can come anytime during the day, the night seems to be a very popular time and sport the most extreme temperatures. In the morning we let the cows out to exercise and fill up on nutritional items unless they show signs of calving. The cows still have access to warm barn. On a rare day during lunchtime, my husband noticed that my daughter’s heifer, Champion, was embarking on her first calving. Fortunate for us, she chosen to come into the barn and was in full view of the barn cam. Since this calf actually came without intervention and during the day , it was a wonder opportunity for me to share the first hour of calf’s life with the world. 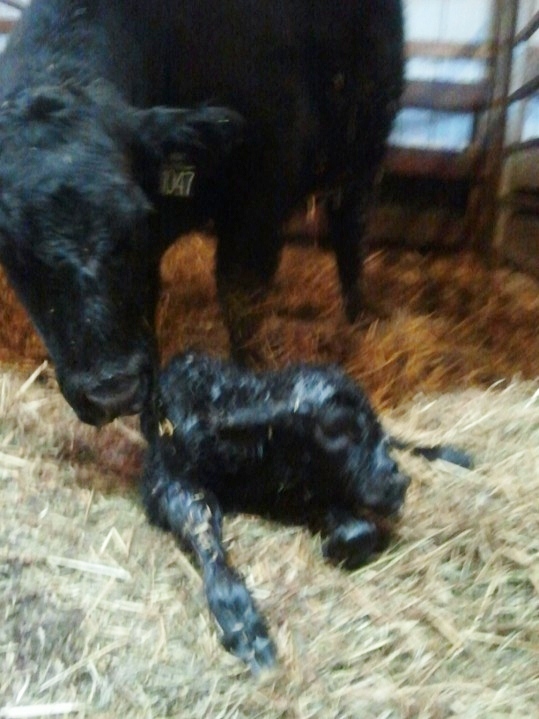 An Angus heifer (female) just seconds after she is born. Each mother cow have different personality. It is natural for them to be extremely protective of the newborn calf. 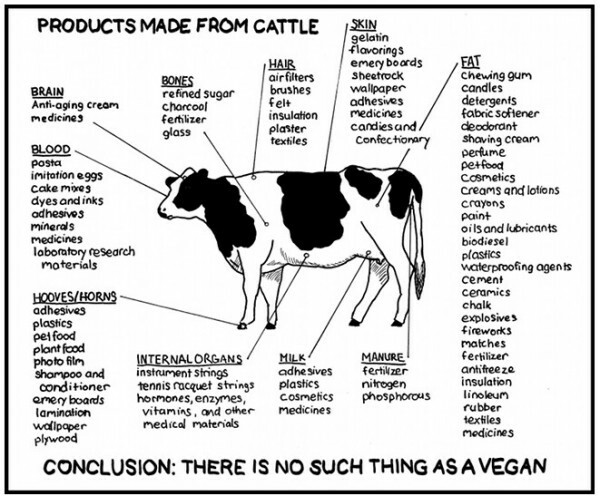 After all designed by nature the cow will protect its calf from any dangers. So unless you are trained in handling cattle, it is highly advised not to approach any cow with a calf. Now, I will admit I have all degree of protective moms in my herd. In fact, I have cows that break the norm for allowing my family including my children to be in the pen during the birthing process and the first hours of life. Since my herd is small, it is easier for my family to build trust with each cow. As soon as calf is born, a cow will begin cleaning and removing the birthing sack. Since the majority of our calves are born during cold months, I will assist in cleaning process in order to avoid frostbite to set in. After we are certain the bond between mom and baby have been formed, we will perform several tasks to keep the newborn calf healthy. Depending on the mom’s degree of protectiveness, we will either administrate newborn vaccination in the pen with the mom present or move her to a separate pen. In this particular case, Champion allowed us to coat the umbilical cord with iodine, measure for birth weight, and administrate newborn vaccination (just vitamins) while she licked her calf and us. Champion takes a rest while she waits for her calf to take her first steps. So in grand fashion let me introduce you to Champion’s first heifer calf, Daiquiri. She weighed 74lbs. The next step in this healthy calf’s live is to take her first steps. 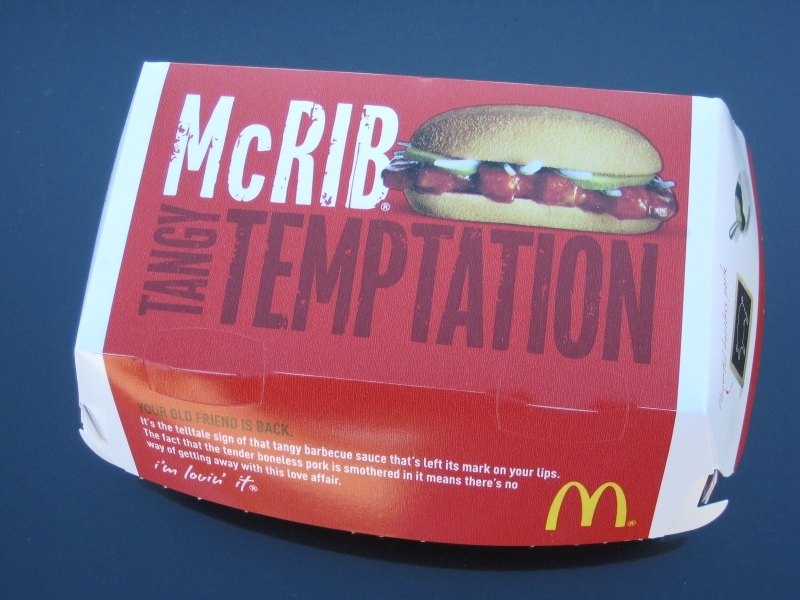 For me this is the most rewarding part of the birthing process. It always takes my breath away while I watch the first steps and wait to for the calf to take its first drink of milk.